Planning a Visit to Timor-Leste? Don’t forget to download the Friendship Group Visiting form here. If you are travelling to Timor-Leste as a representative of a Friendship Group, the Ministry of State Administration would like you to advise them of your visit and activities. Sr Germano Santa Brites Dias is the nominated liaison person in Dili and ideally a copy of the above form (handwritten or typed) should be provided to him before visiting your friendship area. The Districts and Subdistricts come within the portfolio of the Ministry of State Administration of the Government of Timor-Leste. Sr Abilio Caetano, General Director for Administrative Decentralisation at the Ministry of State Administration has been given responsibility for the Friendship Groups. Sr Germano Santa Brites Dias is a member of Sr Abilio’s staff. 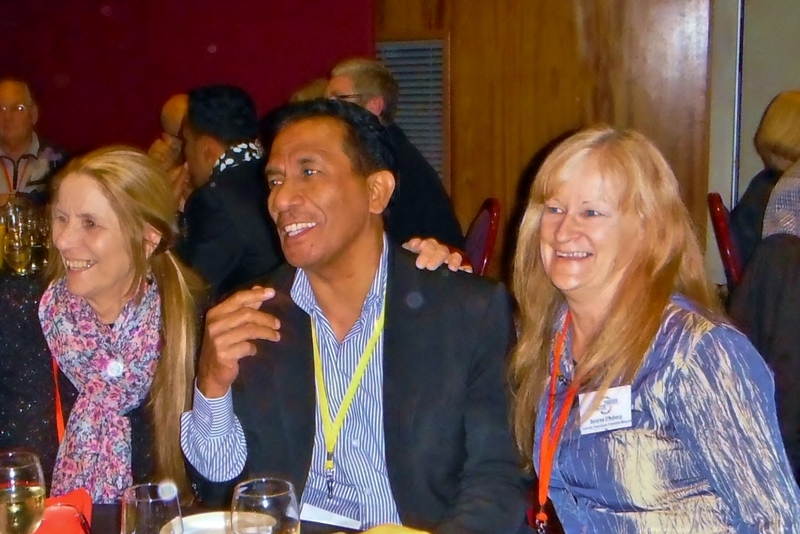 Sr Abilio has a long history of interaction with the Friendship Groups from Australia, and understands the valuable work they do at a community level in Timor-Leste.